Resisting the urge to scoff ice cream at the beach every day during the scorching hot summer, Pier’s food & drink team has, as ever, been hard at work and we’re really proud to share some of our latest highlights below. Here’s a few of the things we’ve been up to recently. 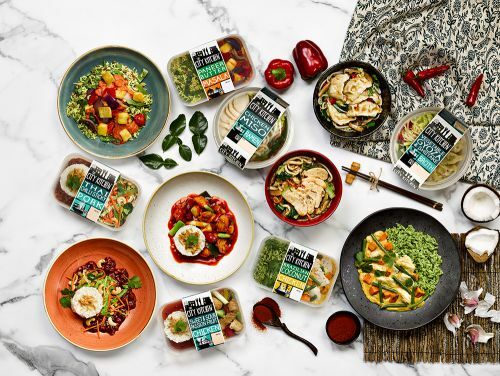 Pier was challenged to implement a wide-reaching PR & digital campaign to launch six new meals for travel-inspired ready meal range, The City Kitchen. From specialist food photography and targeted social media activity, to a savvy media relations approach including journalist sampling, Pier’s comprehensive package ensured word spread far and wide. Engagement on The City Kitchen’s social media platforms shot up as fans rushed to tell us their excitement about the meals. Our media outreach resulted in outstanding pieces in some of the UK’s most popular weekly lifestyle magazines including Woman, New!, Woman’s Own and Pick Me Up!, as well as spots in some of the UK’s biggest regional newspapers, such as the Manchester Evening News and the Bristol Post. A huge success for this Tesco exclusive range. PS If you’re feeling hungry, we thoroughly recommend the Thai Chilli Sticky Pork! Did you know we also write award entries? We helped the East of England Co-op quite literally bring home gold at the prestigious Grocer Gold Awards in June. 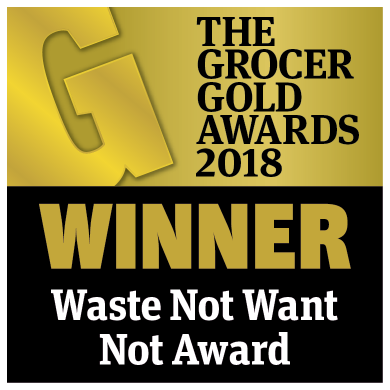 The award recognised the success of the East of England Co-op’s innovative food waste scheme which saw them become the first major retailer to sell food past its Best Before date for just 10p. After setting the news agenda for the scheme launch, we wrote the winning entry which secured the East of England Co-op the top title in the Waste Not, Want Not category. Congratulations to everyone at the East of England Co-op again on this brilliant initiative! 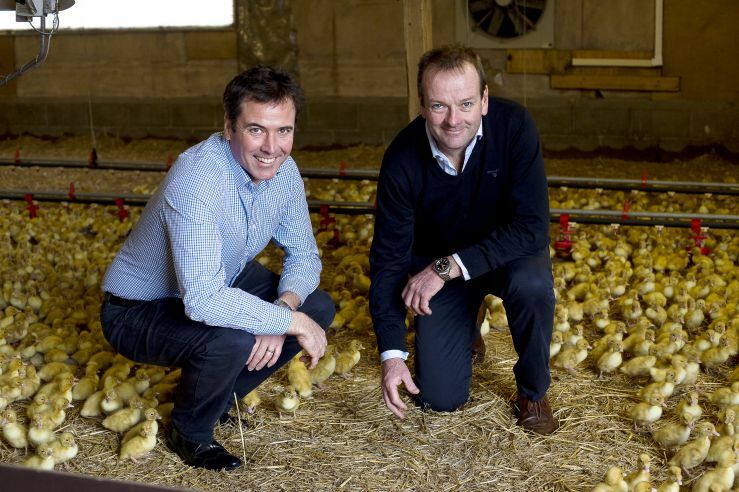 The UK’s leading duck brand, Gressingham Duck asked Pier to reach trade and business media with news of its acquisition of Yorkshire Game, a game meats company in administration. Prompt and professional media relations were needed to handle this announcement to reassure stakeholders that the business was in the right hands. With a tight turnaround, Pier ensured the right messages were top of the agenda, generating hugely favourable headlines such as ‘Gressingham acquires Yorkshire Game business and saves 23 jobs’ (Yorkshire Post) while keeping trade and business audiences informed and reassured. With England’s success at the World Cup setting the country in a spin, there was plenty of opportunity to be had on social media for brands. 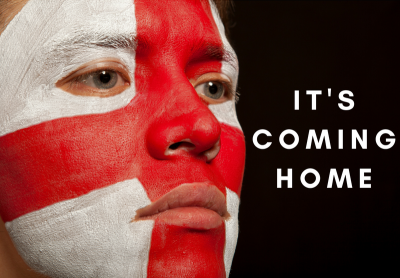 We kept it simple for ready-meal brand Hungry Joes, creating this extremely cost-effective graphic to help fans share their excitement ahead of England’s pivotal semi-final and capitilising on the heavily used #itscominghome trend. The Facebook post alone received 943 reactions, 38 comments and an incredible 340 shares in the run-up to the game, supported by a small boost which cost only 4p for every engagement. A disappointing result for England, but much happier times in the Hungry Joes team! If you’re interested in speaking to our food & drink team, please get in touch or call us on 01394 646400.